The lemon is a small tree native to Asia. The tree's ellipsoidal yellow fruit is used for culinary and non-culinary purposes throughout the world, primarily for its juice, though the pulp and rind (zest) are also used in baking and cooking. The juice of the lemon is about 5% to 6% citric acid, which gives lemons a sou rtaste.The distinctive sour taste of lemon juice makes it a key ingredient in drinks and foods such as lemonade. The juice of the lemon may be used for cleaning. A halved lemon dipped in salt or baking powder is used to brighten copper cookware. The acid dissolves the tarnish and the abrasives assist the cleaning. As a sanitary kitchen deodorizer the juice can deodorize, remove grease, bleach stains, and disinfect; when mixed with baking soda, it removes stains from plastic food containers. 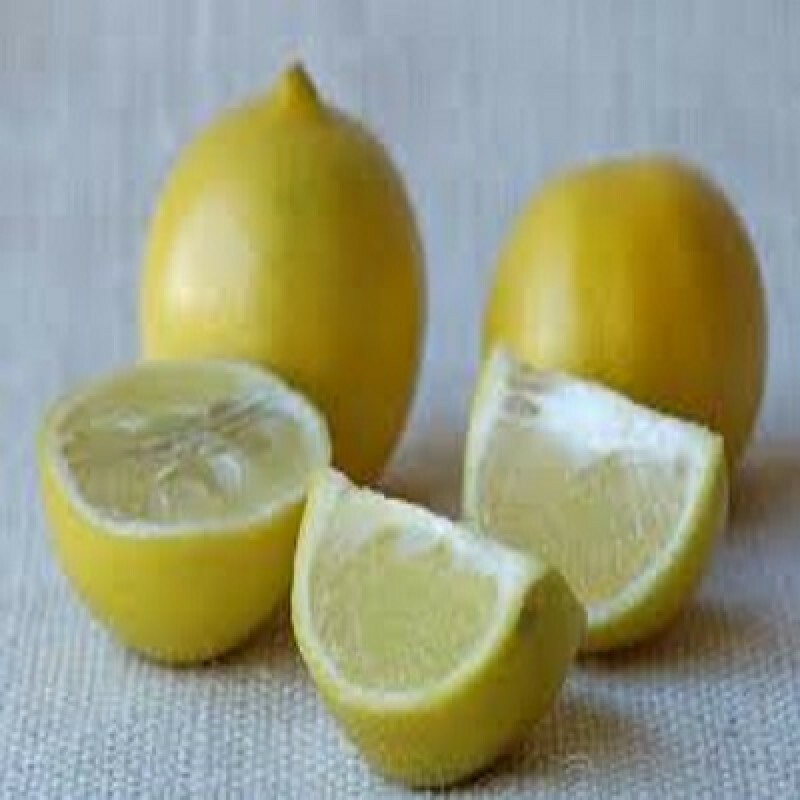 The oil of the lemon's peel also has various uses. It is used in cleaning wood and polishing, where its solvent property is employed to dissolve old wax, fingerprints, and grime. Lemon oil and orange oil are also used as a nontoxic treatment of insecticide.